Sorry... the 2017 GMC Acadia Limited is no longer being sold as new. 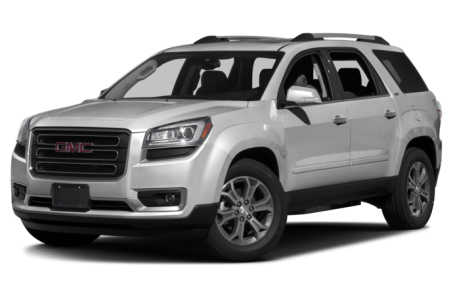 The 2017 GMC Acadia Limited is the first-generation, full-size crossover SUV that is related to the Chevrolet Traverse and Buick Enclave. It will be sold alongside the redesigned, second-generation Acadia for 2017. It's available with front- or all-wheel drive and can seat seven or eight passengers. It competes with Ford Explorer, Mazda CX-9, and Honda Pilot.